Tough and durable brass tap connector 1" for heavy-duty use. Rubber non-slip grip for easy handling and connection. 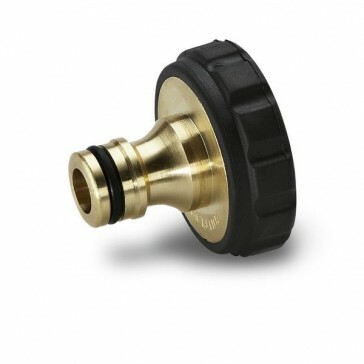 High-quality brass tap connector 1" thread with rubber non-slip grip for easy handling and connection. 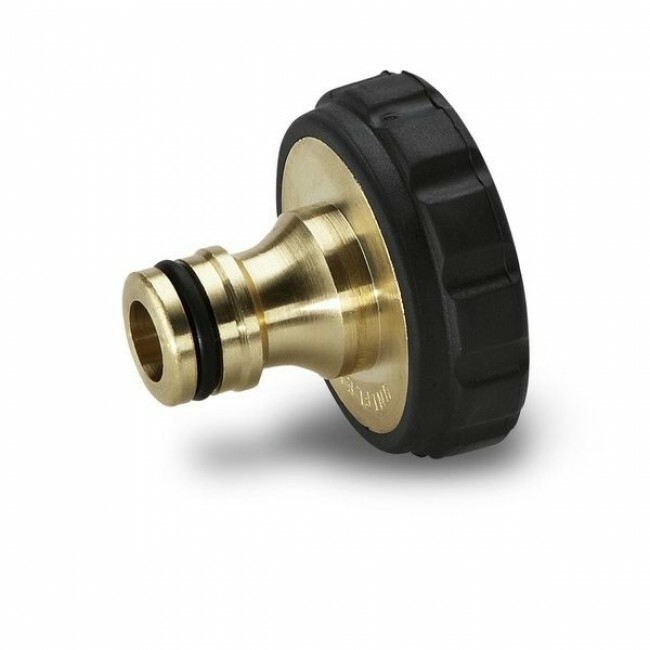 The new range of high-quality brass connectors from Kärcher for semi-professional use in the garden for all pressures. This high-quality, tough connector is extremely durable and suitable for heavy-duty use. Watering with Kärcher is the smart way to water!